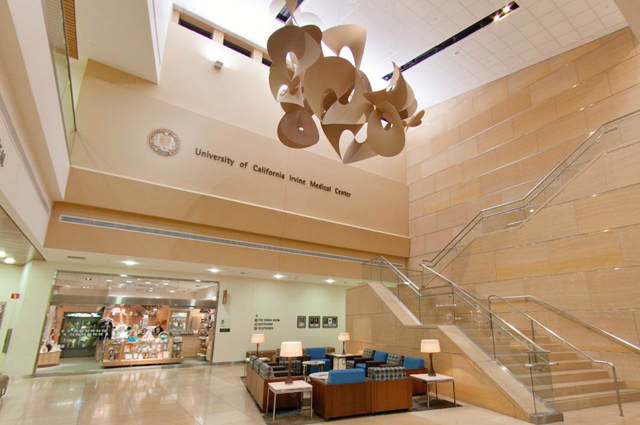 Throughout each stage of your child's birth — pregnancy, labor, delivery and postpartum care — UCI Health works closely with you and your family. 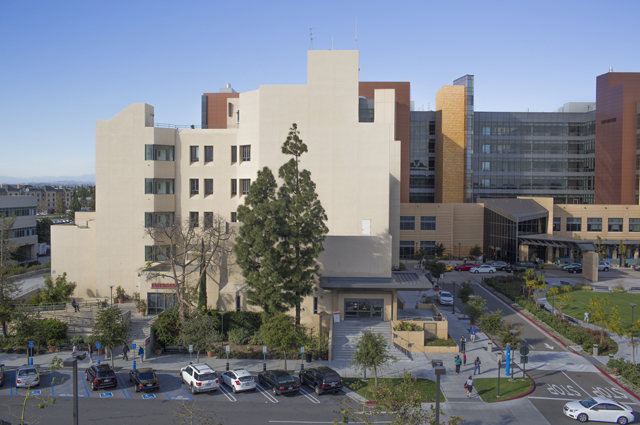 At UCI Medical Center, we offer private birthing suites and a range of options that allow you to create a birth plan that meets you unique physical, emotional and family needs. 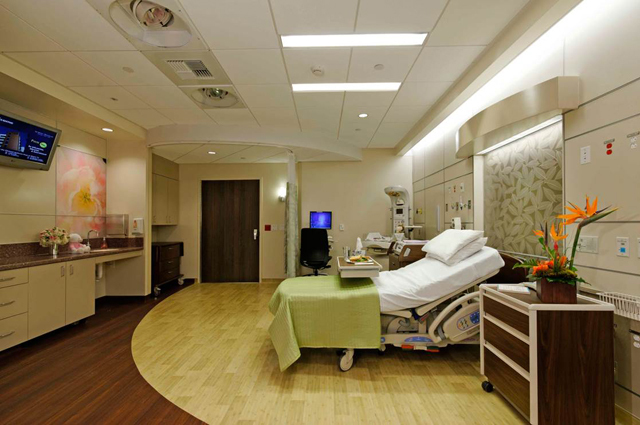 Our birthing suites and private rooms for mothers and babies are designed with the comfort and privacy of patients and families in mind. For more information, call us at 714-456-2911. 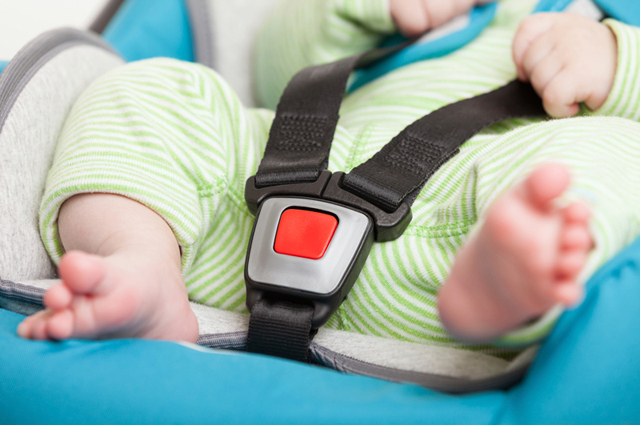 Our team works to ensure your safety and comfort before, during and after the delivery of your infant. 24-hour coverage. 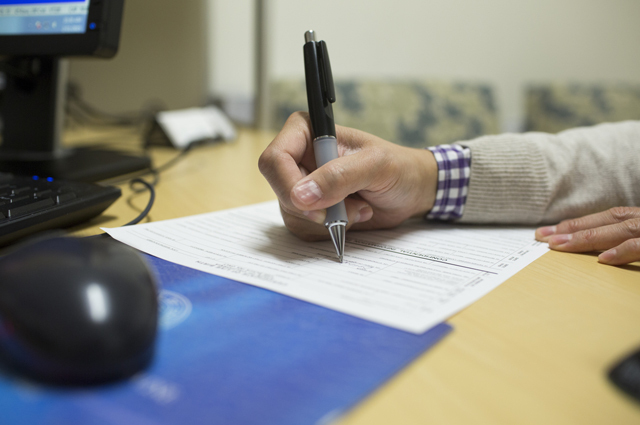 We provide 24/7 OB physician in-house coverage for your safety and convenience. These specialists are immediately available to examine you, evaluate the progress of your labor and respond to any questions you may have. Pain management. 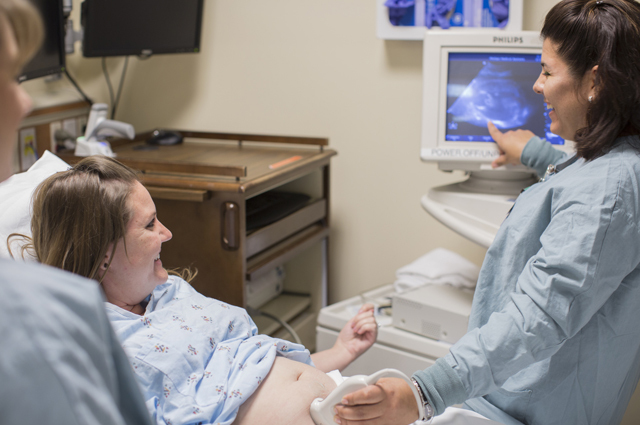 For your comfort during childbirth, we offer a number of options to help manage your labor pain, with or without medication. 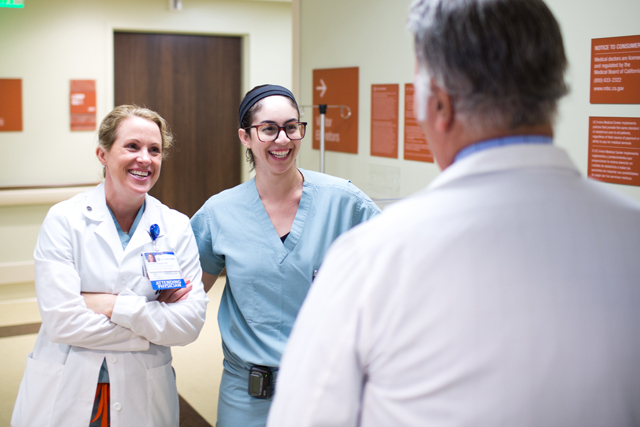 Labor epidurals are available 24 hours a day from our dedicated OB anesthesiology team. Quick assessment. Immediately after birth, your baby's health and vital signs will be assessed, footprints will be taken and the first bath is given. 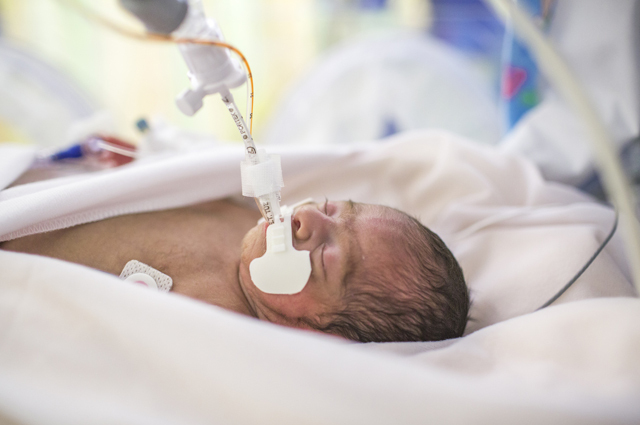 Level III NICU. 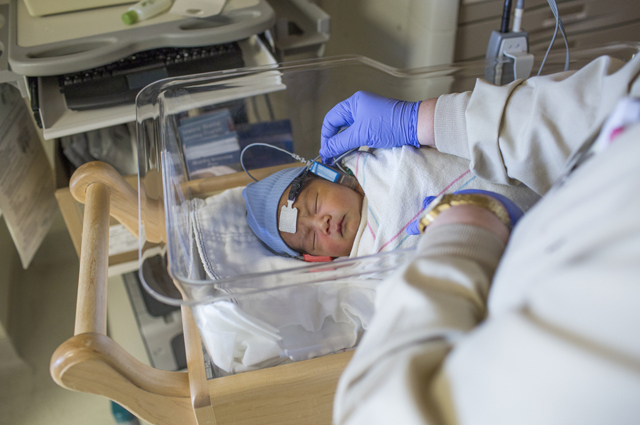 If your baby experiences any medical complications after birth, our level III neonatal intensive care unit (NICU) is equipped to provide comprehensive, specialized care. 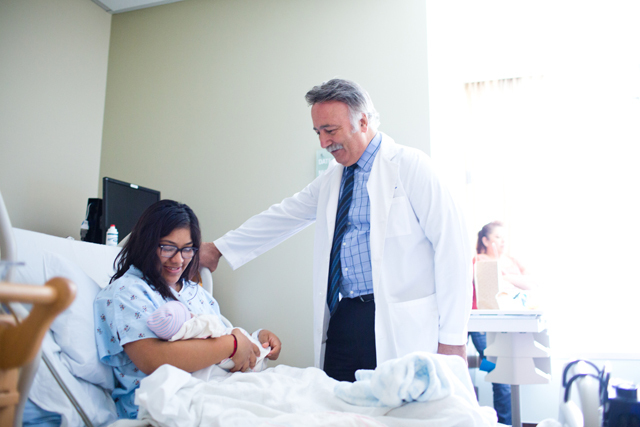 As Orange County's only regional perinatal and neonatal center, we are able to care for both mothers and newborns in one facility, with parental visitation allowed 24 hours a day, seven days a week. Immediate bonding. We know that immediate skin-to-skin contact and early breastfeeding are the best way for you and your baby to bond. 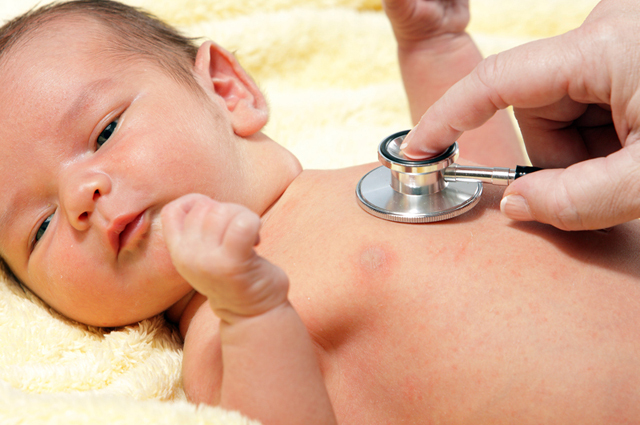 For NICU infants, this bonding ritual occurs as soon as possible, based on your baby's condition. Lactation consultations. We are a Baby Friendly-designated hospital, which means we offer breastfeeding mothers the information, confidence and skills needed to successfully initiate and continue breastfeeding their babies. Family-centered care. We know how important it is to care for the whole family and we make special efforts to ensure our expectant mothers have the support they need. 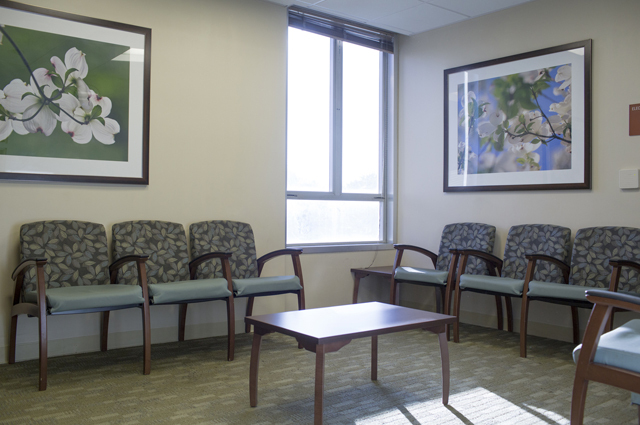 We have expanded visiting hours and an exclusive waiting room just for your family and friends. You will also have the option of inviting special family members or friends to attend the delivery. Convenient parking. 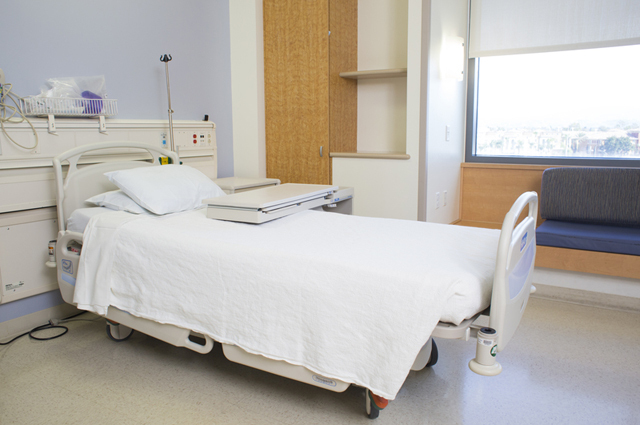 Free parking is available for patients and significant others who are visiting our unit. 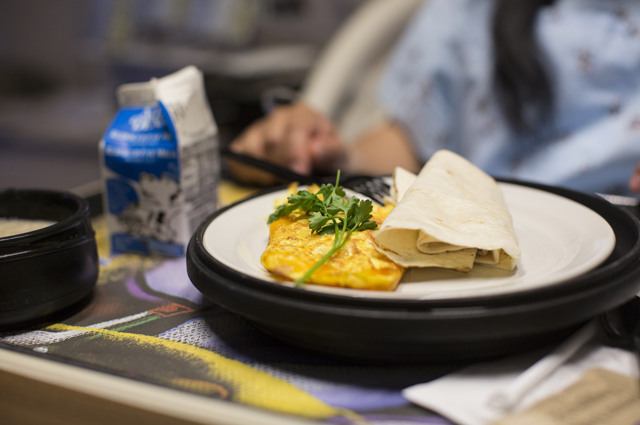 We also provide complimentary valet parking for the day you leave the hospital. Special amenities. 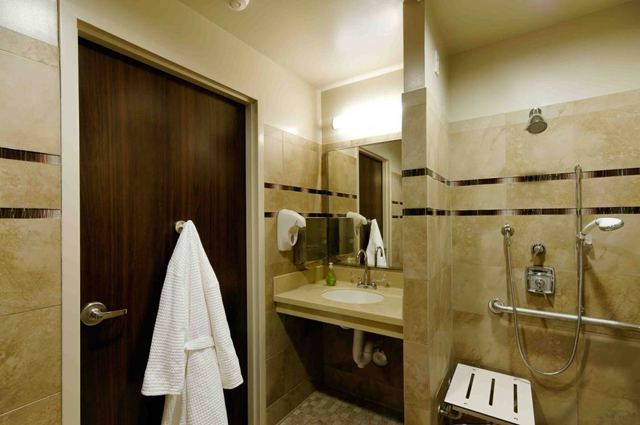 Our large and spacious rooms feature flat-screen TVs, private bathrooms and sleeping accommodations for a family member or significant other. 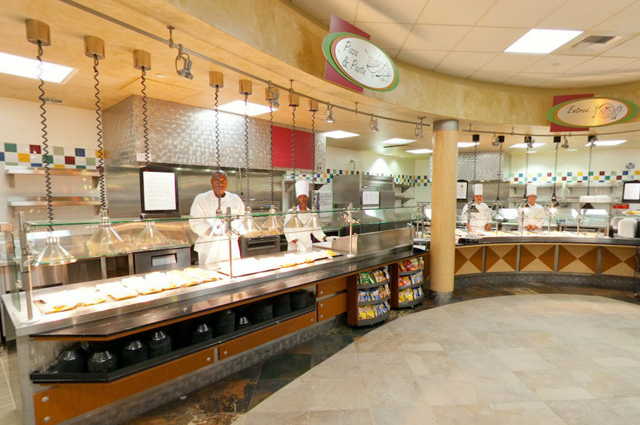 Dining options include room service from an expansive menu or food delivery from a number of nearby restaurants. Dedicated emergency care. If you are experiencing any symptoms of pre-term labor or other serious issues while you are pregnant, we have a dedicated team of experts to help you. Any expectant mother in need of urgent medical care is encouraged to come straight to the labor and delivery unit to receive immediate attention. If you have questions or want to learn more, call us at 714-456-2911. 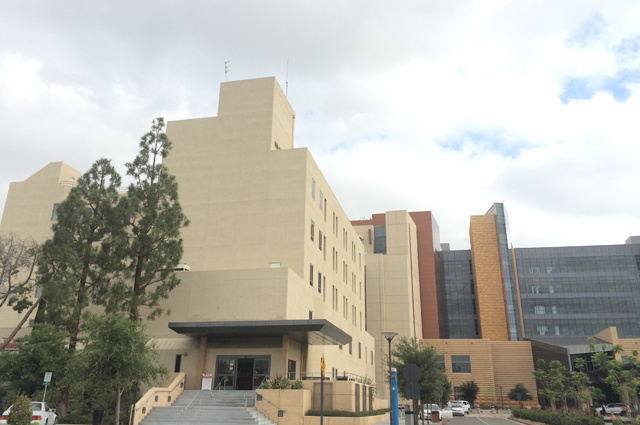 Take a closer look at the UCI Health Labor and Delivery Unit by viewing the photo gallery below. Four years ago, Angie Tran-Bloom nearly died after giving birth to her identical triplet girls as her husband, Steven, watched in shock.